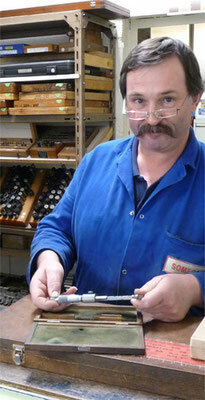 Somega is a french precision engineering company since 1971. 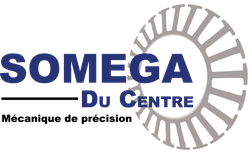 Based in Villemandeur, Loiret (45), the company has acquired expertise, know-how and technology allowing us to excel in the machining of precision mechanical parts. Qualified and versatile personnel as well as evolving machinery enable us to answer to various requests. 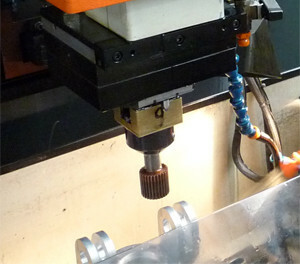 Digitally controlled machines offer the accuracy and efficiency of advanced technology. 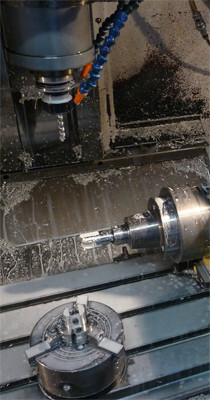 Since 2010, Somega has extended its expertise in the field of gear cutting by the acquisition of the company CREG. By combining their skills, Somega is now able to propose adapted and complete solutions to each specific needs you may have.